Michelin-starred chef Joël Robuchon attributes the early success of his Las Vegas restaurant to Céline Dion. She dined there when few others did, soon after it opened, loved it and told her friends. Now, writes the guardian.com, well-heeled diners fly in from Los Angeles on private executive jets to experience Robuchon’s version of the perfect dish and fly back directly afterwards. 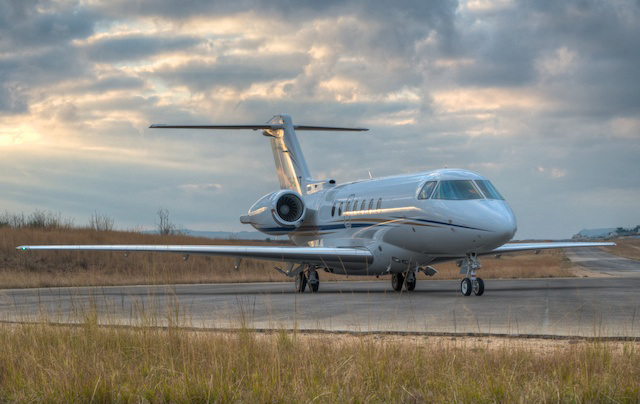 Midsize or super midsize jets are ideal for flights of up to four hours and five to eight hours respectively, so think Johannesburg into Africa and beyond. 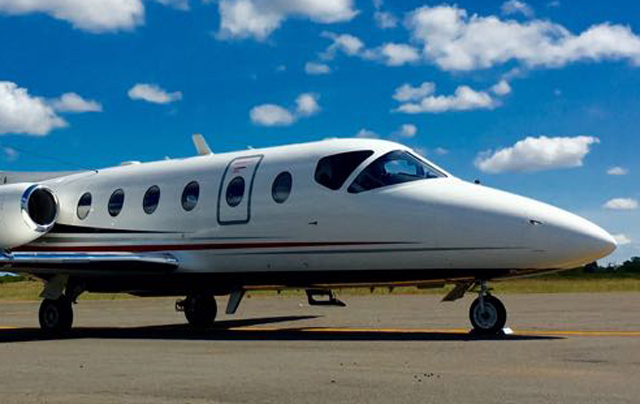 Up to four hours will get you and another seven passengers on a midsize jet from Johannesburg to Entebbe, Uganda on the shores of Lake Victoria. 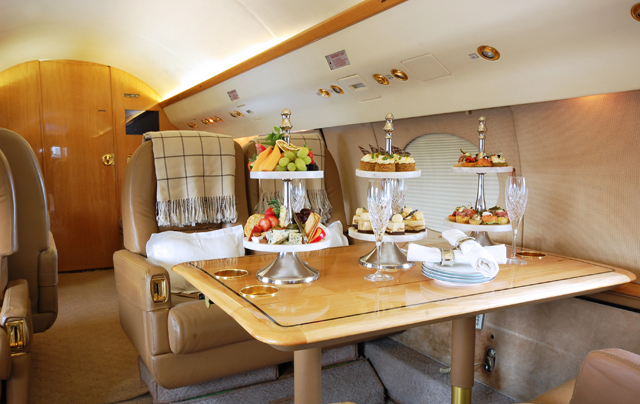 For a closer to six-hour flight from Cape Town to Mauritius, for example, you’ll need to charter a super midsize jet that can carry up to 13 passengers – always dependent on the weight of the luggage. That’s a strong argument for training yourself to travel with a perfectly coordinated capsule wardrobe. Both are cost-effective options in their categories for capacity, distance and, of course, luxurious comfort. 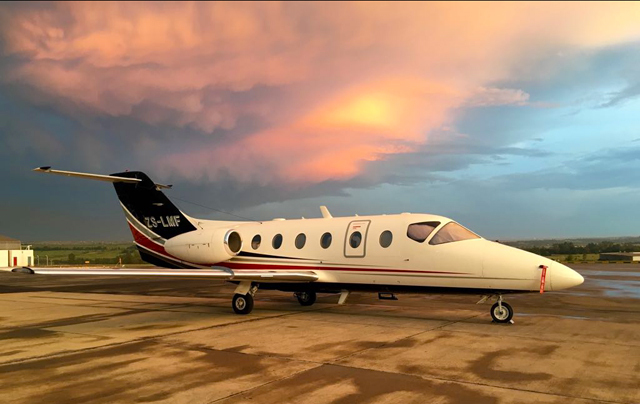 Whether you’re travelling for business or pleasure, when time is of the essence an air charter with Swift Flite is the only way to go. Performance and reliability. There can be no higher rating for an aircraft that has served all five branches of the US military. 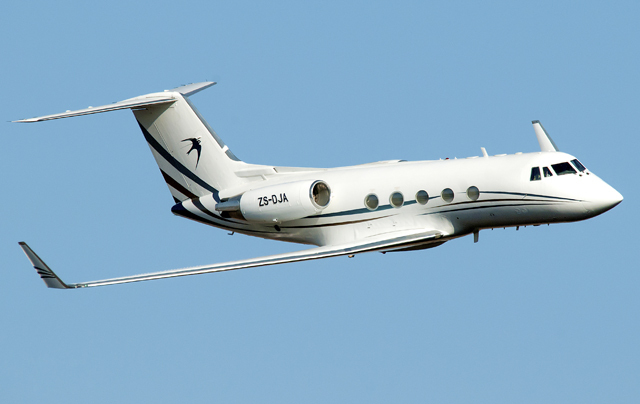 The Gulfstream GIIB and GIII are twin-engine, wide-bodied executive jets designed for economical long-range travel of 6 100km nonstop. 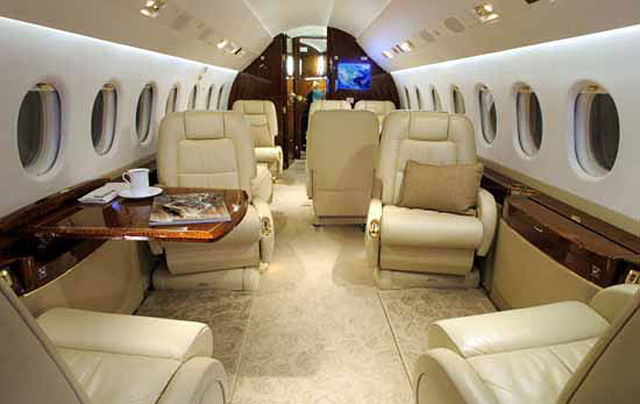 Whether you need to cross continents or simply transport a total of 13 passengers, including two crew members and an hostess, on a private charter quickly, safely and cost-effectively, the seating capacity of these super midsize business jets is a key recommendation. Onboard amenities include an entertainment centre, a full galley with refrigerator, hot and cold meal preparation area and coffee maker. 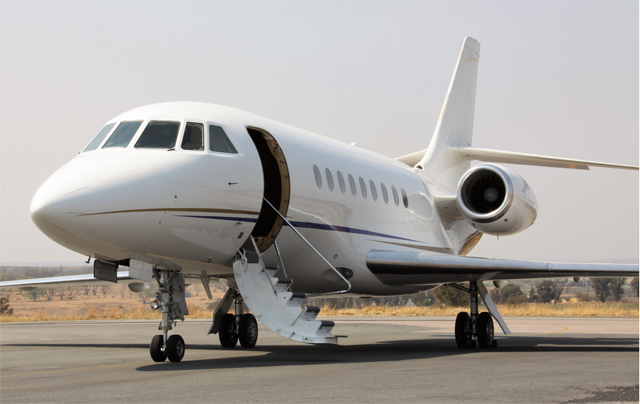 Are you looking for an air charter into Africa? 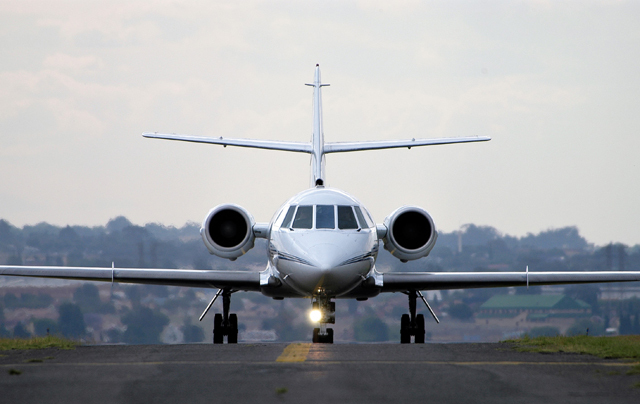 Look no further than Dassault Aviation’s Falcon 2000, one of the super midsize executive jets in the Swift Flite hangar. 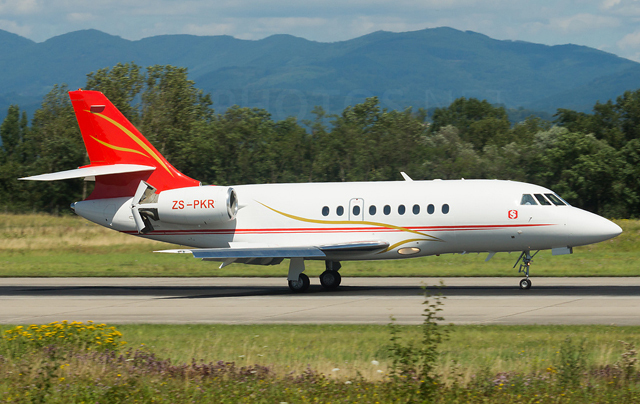 Dassault Aviation rates this model one of the ‘most popular and successful Falcons ever’. 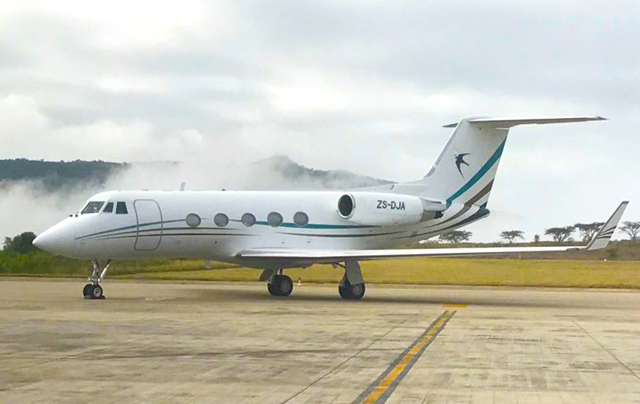 It is highly recommended for transporting eight to 12 passengers across the African continent because of its ‘exceptional short field and hot-and-high performance, sturdiness and operating economics’. It has a roomy cabin, too, so you can work in comfort or relax with friends. Lanseria International Airport near Johannesburg to Aswan International Airport, just outside Aswan in Egypt. 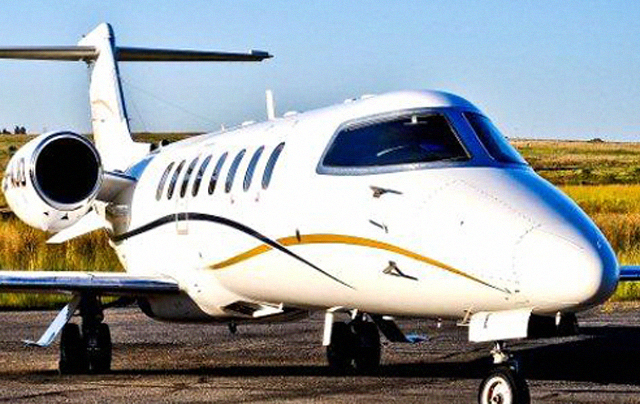 That’s about 5 000km by air with eight passengers and the kind of distance the Challenger 350 super midsize business jet can travel nonstop. 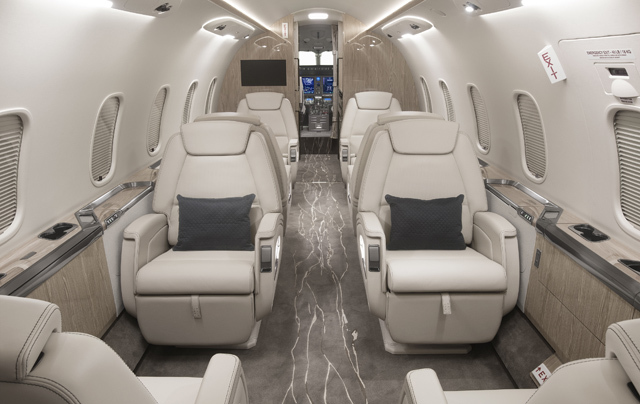 The design and construction of this Bombardier executive jet for air charter is in line with the company’s effort to provide ‘more efficient, sustainable and enjoyable transportation everywhere’. 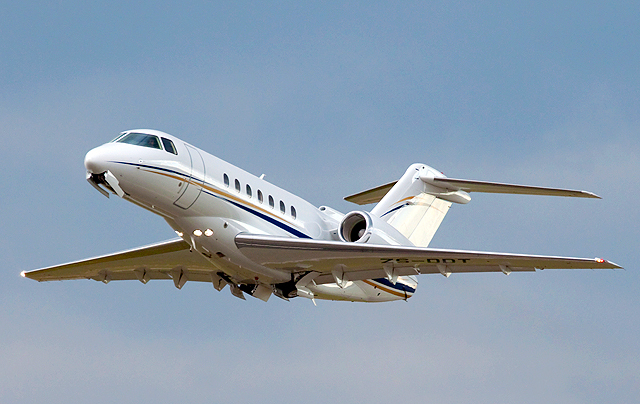 You can cross continents with up to 10 passengers in this super midsize jet, which operates easily out of 1 524m runways. 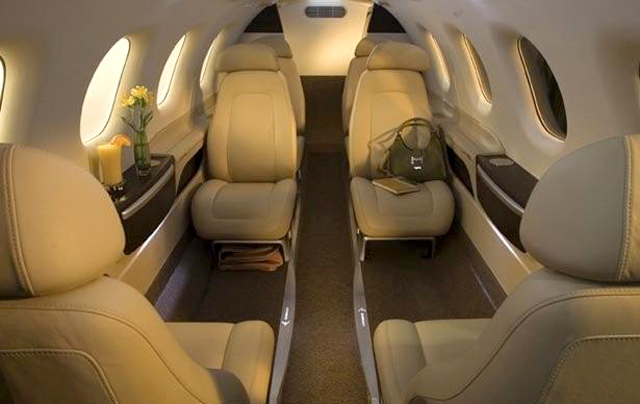 The Hawker 4000 business jet for air charter comfortably seats eight passengers in double-club seating formation, accompanied by two crew members and an hostess. 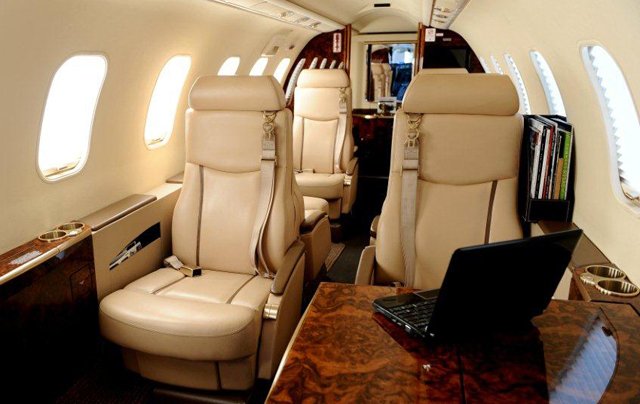 Styled with wonderful cabinetry, upholstery and fine materials, this super midsize business jet is in a class of its own. 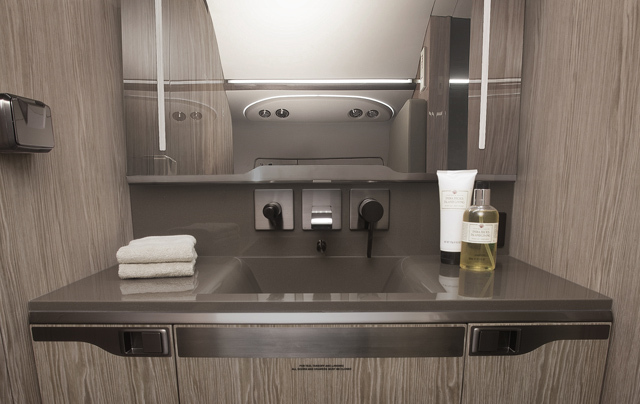 Tucked behind the cockpit, there is a galley that accommodates a standard wet sink, microwave oven, coffee maker and compartments to store food, beverages and serving dishes. 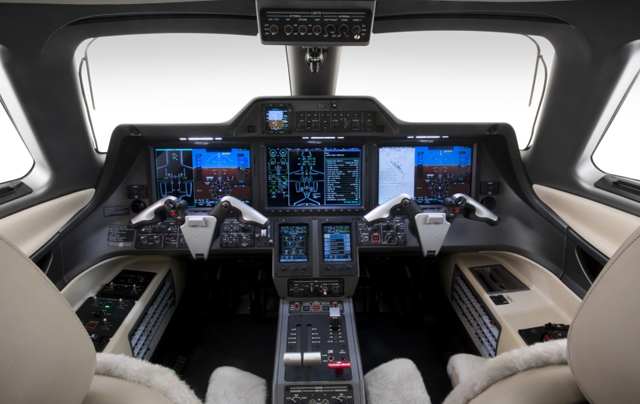 Bombardier incorporated customer focus group data into the design of the Learjet 45 and built the cabin first. 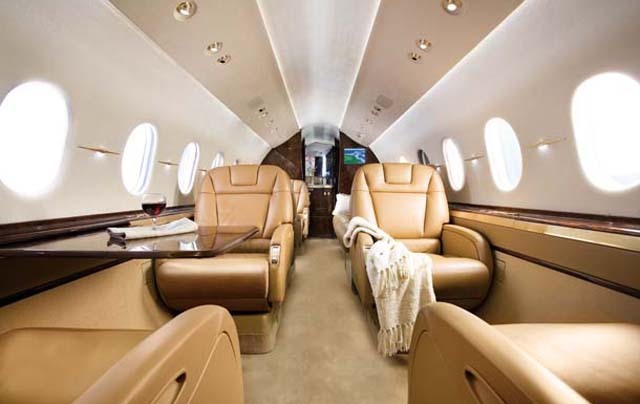 It’s no surprise then that this midsize corporate jet boasts more head and shoulder room than any other aircraft cabin in its class. 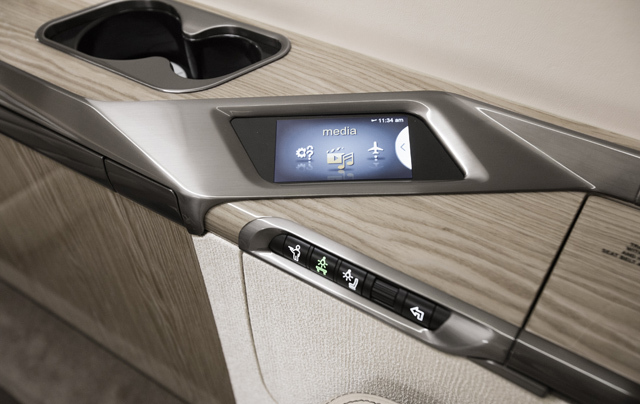 The eight reclining passenger seats are arranged in double-club seating style and can slide and swivel thanks to their in-base and floor tracking functionality. Up to 227 kilograms of luggage can be stowed between nose and aft compartments and there is a small closet opposite the main door. 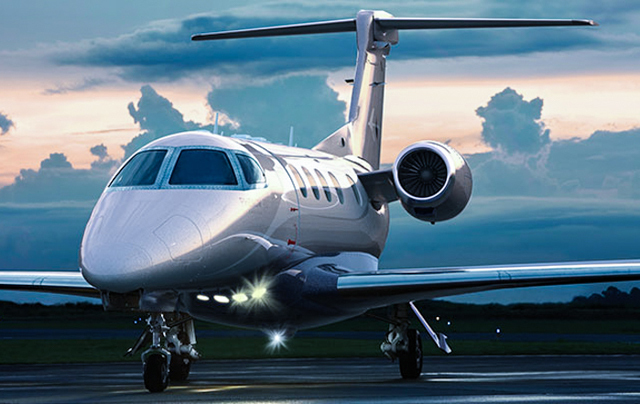 The most delivered business jet in the world from 2013 to 2016, the Embraer Phenom 300 offers all the benefits of an Embraer commercial and corporate jet, only cheaper. 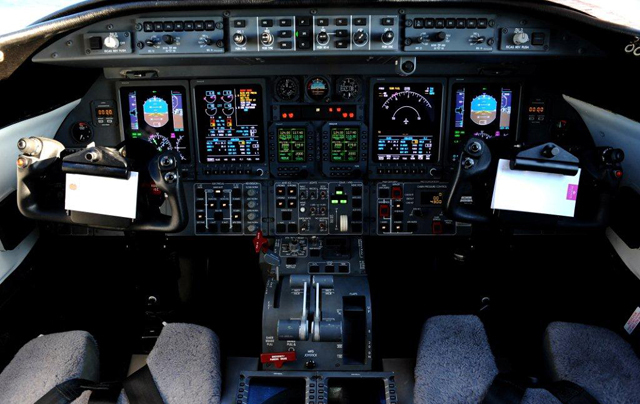 At 45 000 feet, the aircraft is pressurised to a cabin altitude of 6 600 feet so travellers feel less tired and enjoy a more comfortable flight. 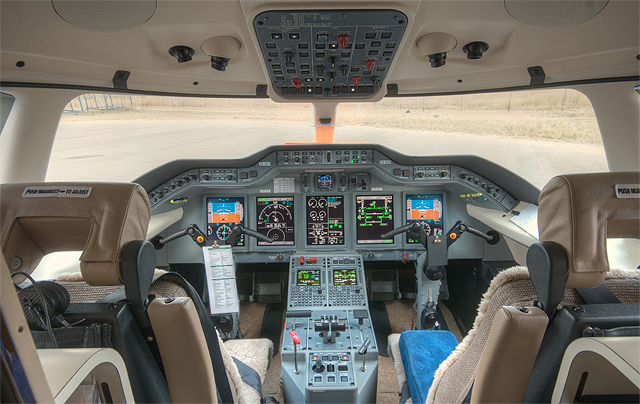 In addition, the aircraft’s large windows allow a lot of natural light to work or read by. Even the toilets have windows! 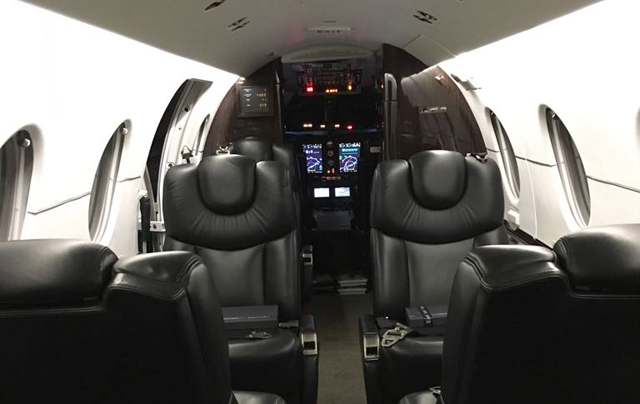 The Phenom 300 carries up to 10 passengers in a cabin that provides plenty of leg and head room with seats that move in all directions, swivel and fully recline. 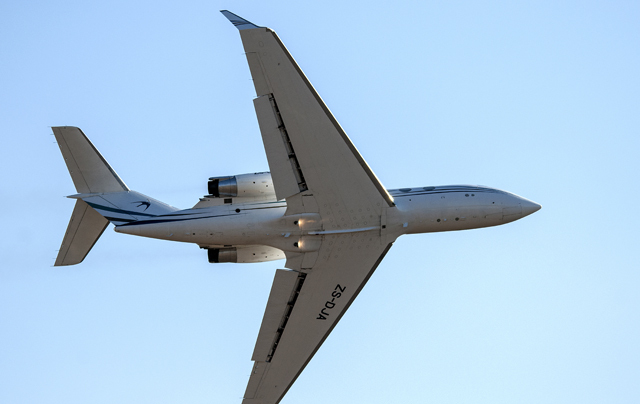 The business jet’s external baggage capacity can hold the entire group’s luggage but there is internal stowage space too. A big advantage is that it burns up to 19% less fuel per flight hour than the competition, making it the greenest aircraft in its category. As for star quality, owners and travellers alike love the air stair leading to the largest entrance door space among jets in this class. It features handrails, optional step lights that look pretty spectacular at night and telescopic tubes that give the door more structural support when it’s open. 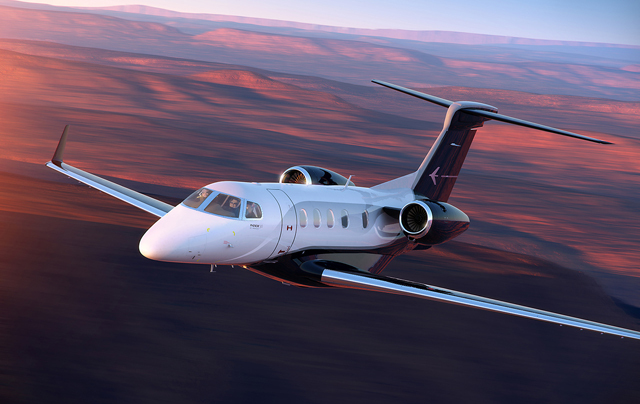 The Nextant 400XT business jet is recommended for charter flights within South Africa and further afield. 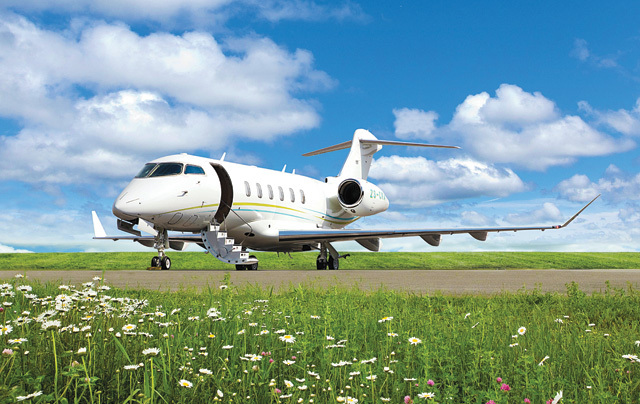 This jet excels in performance and is also the most ecofriendly aircraft in its class because of its unrivalled fuel consumption. 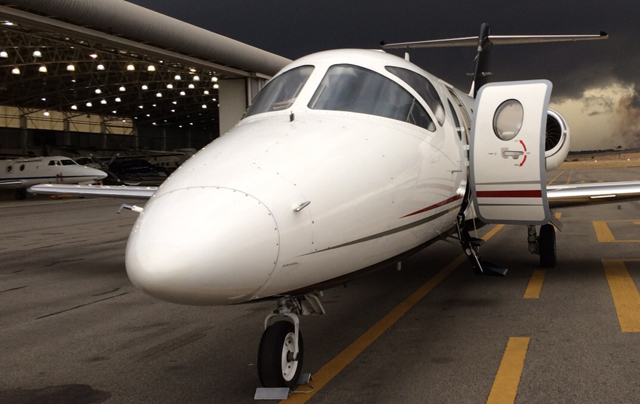 Remanufactured with a new engine modification and an upgraded state-of-the-art cockpit at the Nextant facility in Ohio, the Nextant 400XT is one of the most popular light jet aircraft due to its cabin size, speed and reliability. 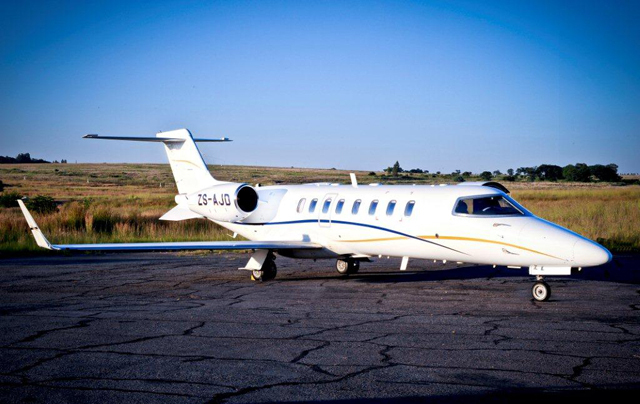 Think Lanseria to Kinshasa or Brazzaville in just over three-and-a-half hours or a short hop to Harare in 75 minutes!